First method. If the Play Market does not allow you to download an application, referring to a regional restriction, so what prevents you from downloading it from another source? Open Google Play and see that the regional limit of “download app not available my country” has disappeared! Are you done with this error? Share your expirience in the comments below! 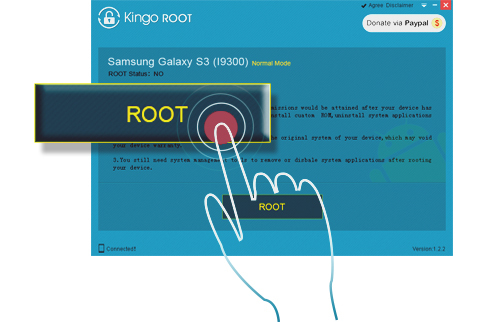 Do you have a question “How can I root Android device”? You can root Android with PC or without it, here we will root Android via PC. If this method won’t help you – keep calm, just write your model in the comments below and I’ll give you specialized instruction for your device! If your device is missing, you can write a comment below. We will solve the problem and give a link to the instruction. 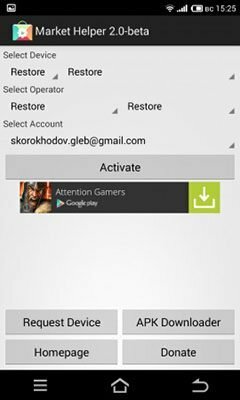 Also can be useful more tips to fix a lot of Android problems. When using the materials of the site, leave an active link to the source.